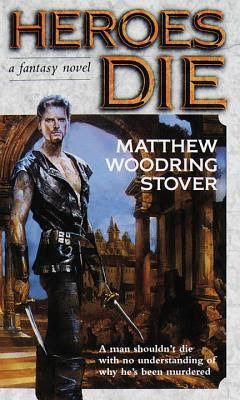 You can now download Matthew Woodring Stover's Heroes Die for only 0.99$ here. But Caine's no hero. He's an assassin. Renowned throughout the land of Ankhana as the Blade of Tyshalle, Caine has killed his share of monarchs and commoners, villains and heroes. He is relentless, unstoppable, simply the best there is at what he does. He is free. At home on Earth, Caine is Hari Michaelson, a superstar whose adventures command an audience of billions. Yet he is shackled by a rigid caste society, bound to ignore the grim fact that men die on a far-off world for the entertainment of his own planet--bound to keep his rage in check. But now Michaelson has crossed the line. 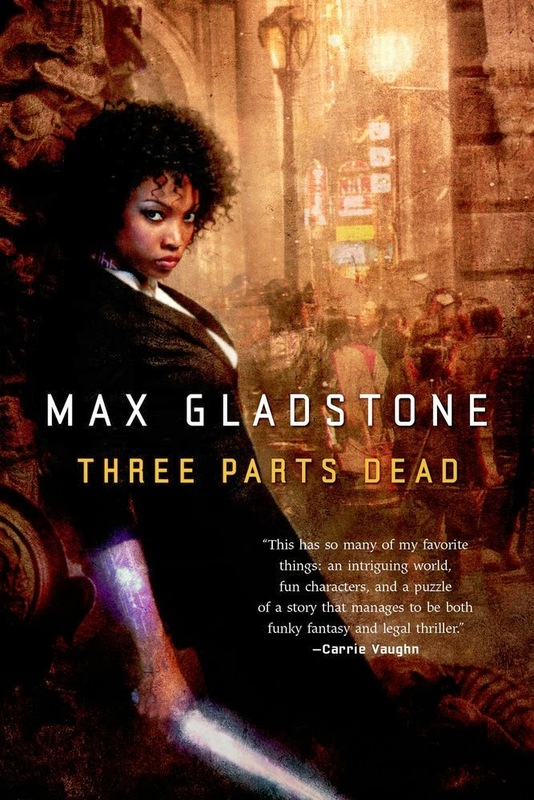 His estranged wife, Pallas Rill, has mysteriously disappeared in the slums of Ankhana. To save her, he must confront the greatest challenge of his life: a lethal game of cat and mouse with the most treacherous rulers of two worlds. Matthew Woodring Stover has created a spectacular, page-turning epic where a Jackal-type assassin maneuvers through a vivid Tolkienesque world. With a plot as driven as its main character and drawn against a setting as vivid as the very best in fantasy, Heroes Die is a brilliant feat of the imagination. You can also download Max Gladstone's Three Parts Dead, first volume in the Craft Sequence, for only 2.99$ here. 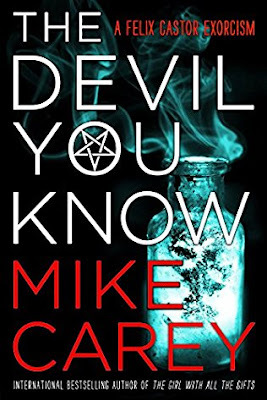 You can also get your hands on the digital edition of Mike Carey's The Devil You Know for only 2.99$ here. Finally, you can also download Connie Willis' Crosstalk for only 1.99$ here. 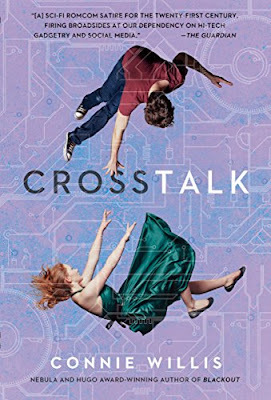 Science fiction icon Connie Willis brilliantly mixes a speculative plot, the wit of Nora Ephron, and the comedic flair of P. G. Wodehouse in Crosstalk—a genre-bending novel that pushes social media, smartphone technology, and twenty-four-hour availability to hilarious and chilling extremes as one young woman abruptly finds herself with way more connectivity than she ever desired.